Storytime comes to life with PICME Moviebook the new app for your iPad, where your child can be the star of their very own interactive storybook and animated movie! 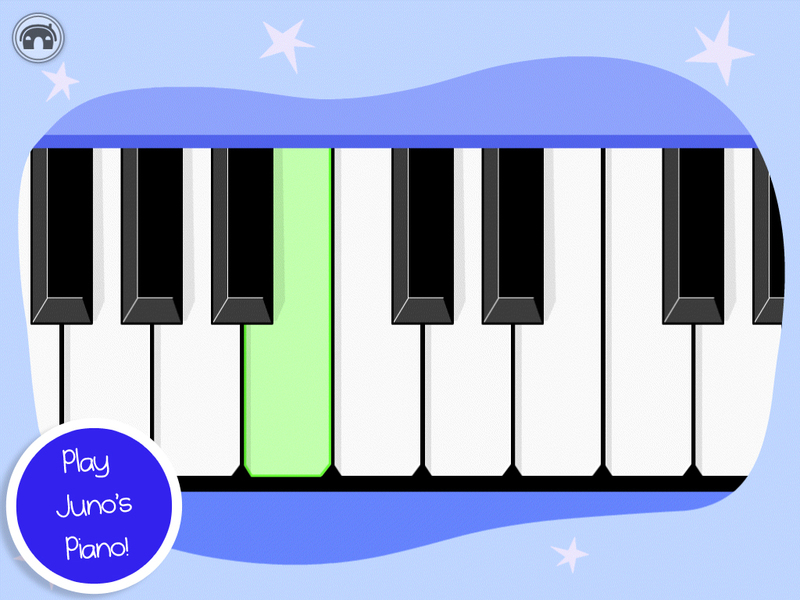 Join the PICME character’s Neville the elephant, Gerty the giraffe, Clarence the crocodile, Umi the parrot, Banjo the monkey and Juno the lion in our story where Juno gets a brand new piano. He tries to play a tune on it but he is not very good at all. Can you help him learn to play ‘Humpty Dumpty’? PICME Moviebook is an enjoyable and engaging way for preschoolers to learn basic skills through imaginative play and discovery. 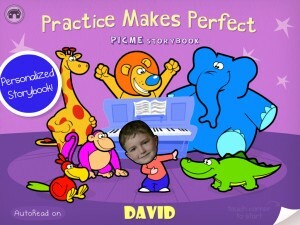 Created with the help of educational experts to stimulate growing minds, PICME Moviebook is filled with rich blend of education and entertainment, giving children a uniquely engaging learning experience. PICME is an award-winning children’s television show, the first in the world to allow the viewers to become the star of the show. Brought to you by the producers of Cbeebies’ Baby Jake and Tilly And Friends, PICME has appeared on Nick Jr in more than 40 countries. 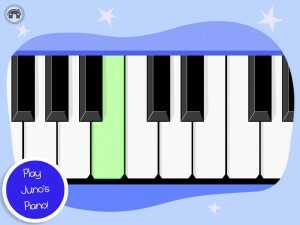 Join the PICME character’s Neville the elephant, Gerty the giraffe, Clarence the crocodile, Umi the parrot, Banjo the monkey and Juno the lion in our story where Juno gets a brand new piano. He tries to play a tune on it but he is not very good at all. 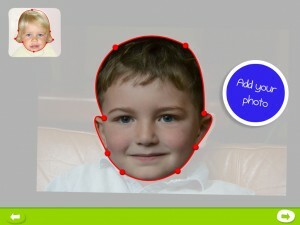 In a few simple steps you can personalize PICME with your child’s face to transform them into a cartoon star. Your child is the star of their very own interactive storybook. 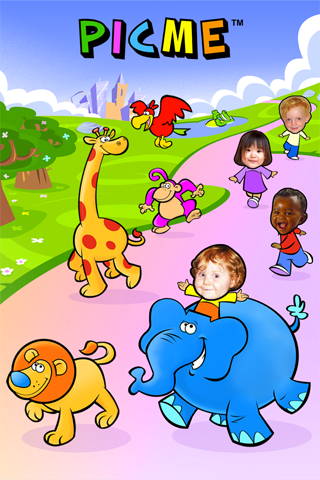 Your preschooler will love the colourful world of PICME, packed with bright animation, bold colors and loveable characters. Touch characters to see them come to life and speak! The AutoRead feature allows you to choose the narrator to read aloud to your child, illuminating the words as they are pronounced. Touch any text and the narrator will read the line. 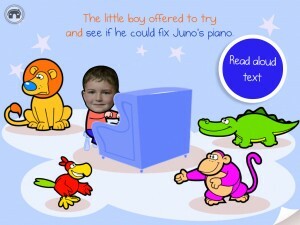 Can you help Juno the lion learn to play ‘Humpty Dumpty’ by playing the piano mini-game? 2 more mini-games allow you to run through PICME land jumping to collect musical instruments, and conduct the PICME band as they perform ‘Humpy Dumpty’ together. 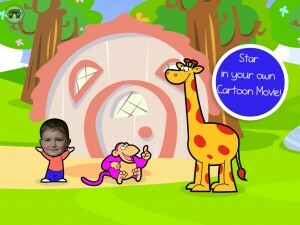 After you have read your book see your self as the star of your own 5-minute cartoon movie!